Transparency has proven to be a boon for my business. 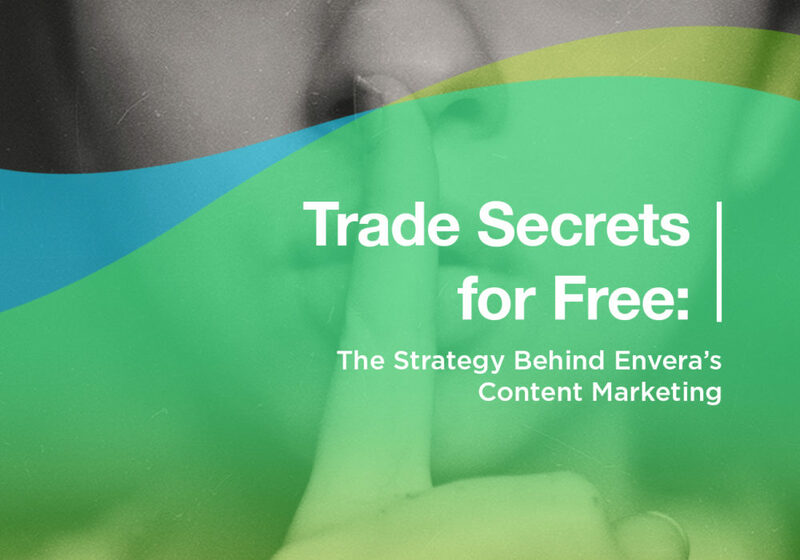 While my competitors fiercely guard their trade secrets, I’m giving them away for free. 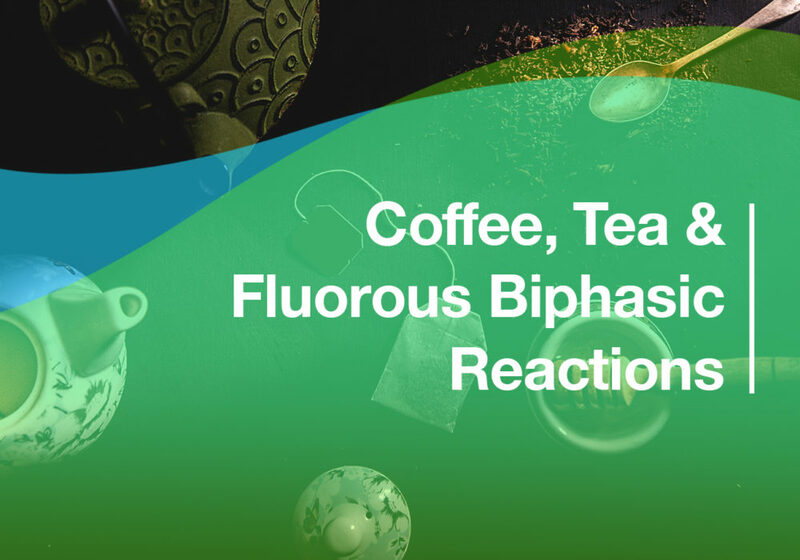 Stick with me as I break down a highly scientific sentence explaining some chemistry research I did a while back. Ping me if you still have questions. 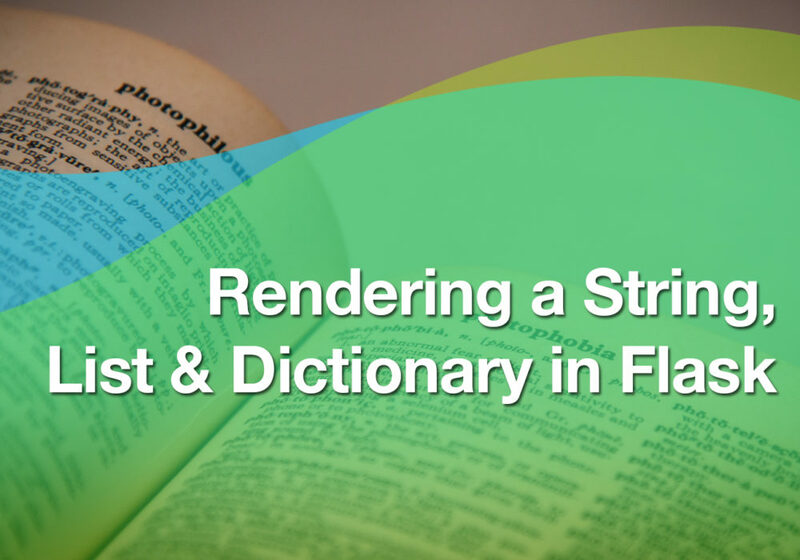 When rendering a string, list, or dictionary in HTML from within a Flask app, you need to pass the variables from Python to the HTML, often using the render_template function within Flask. Solving current-day problems using current-day tools.